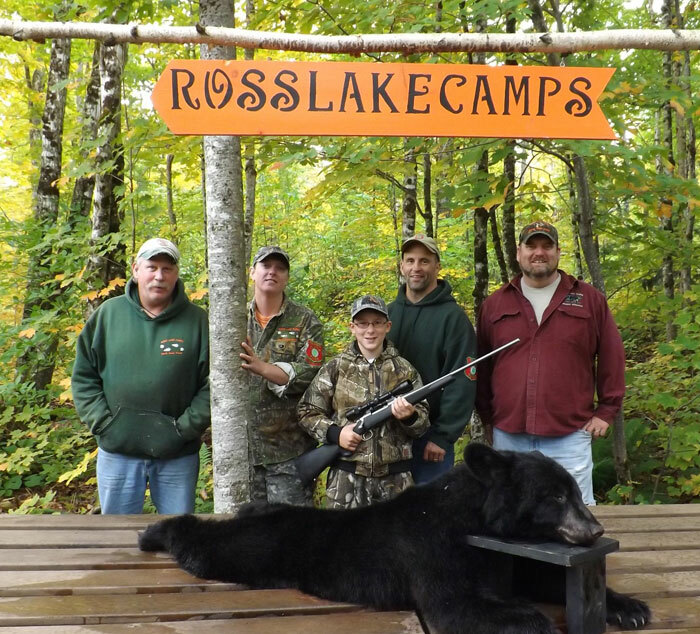 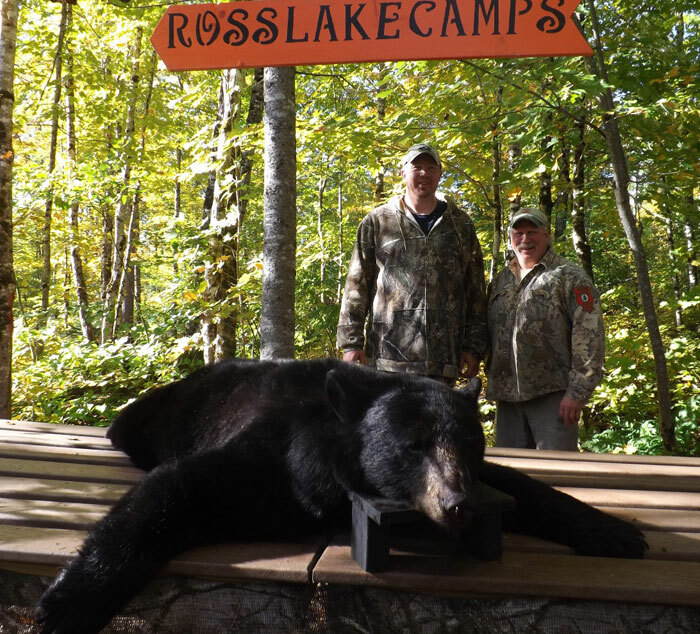 Ross Lake Camps is located on beautiful Chemquasabamticook Lake in the North Maine Woods region west of the Allagash Wilderness Waterway. 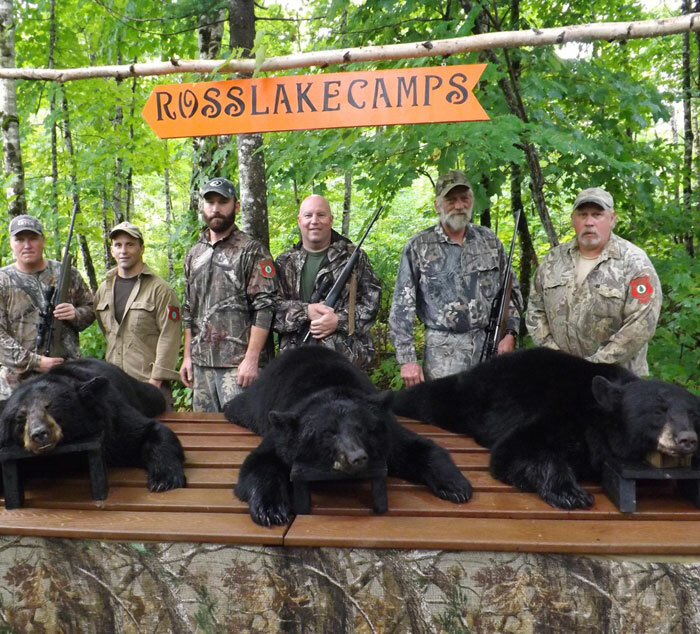 A true wilderness consisting of pristine trout water, thousands of black bear, trophy sized moose and large whitetail deer. 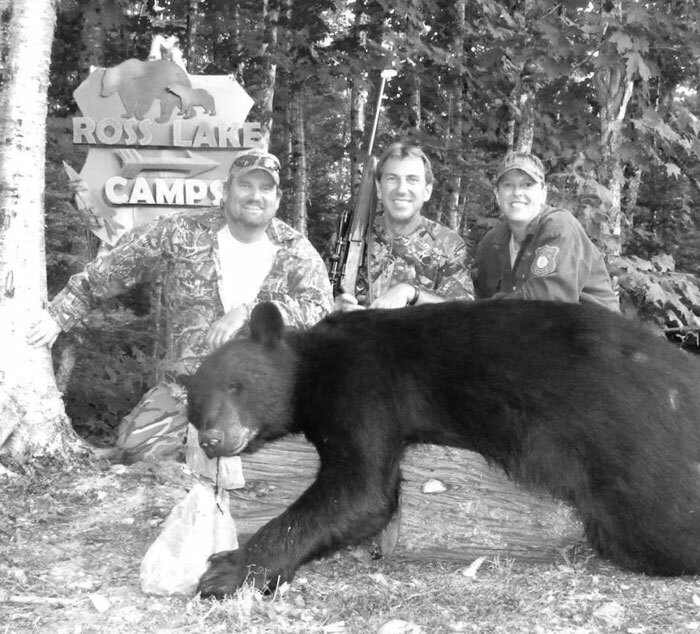 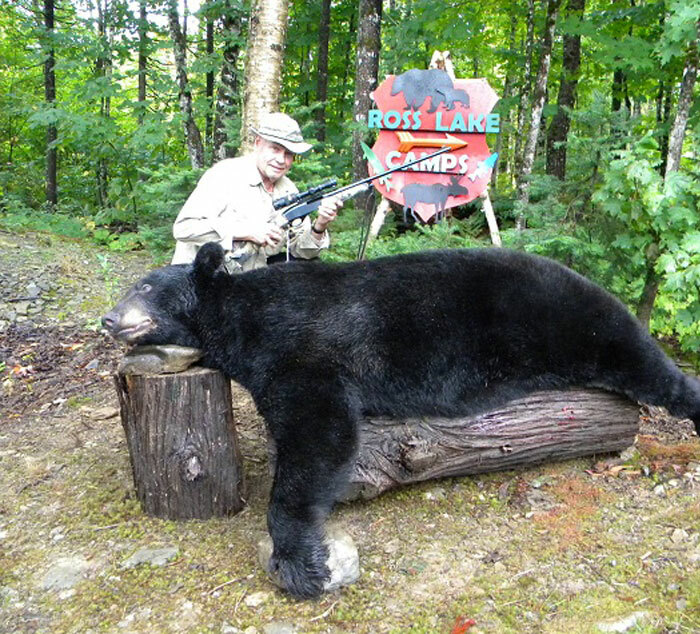 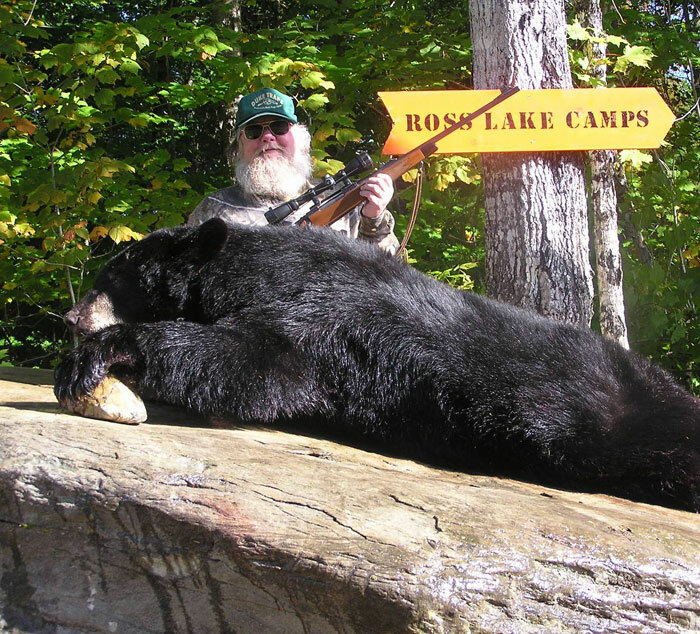 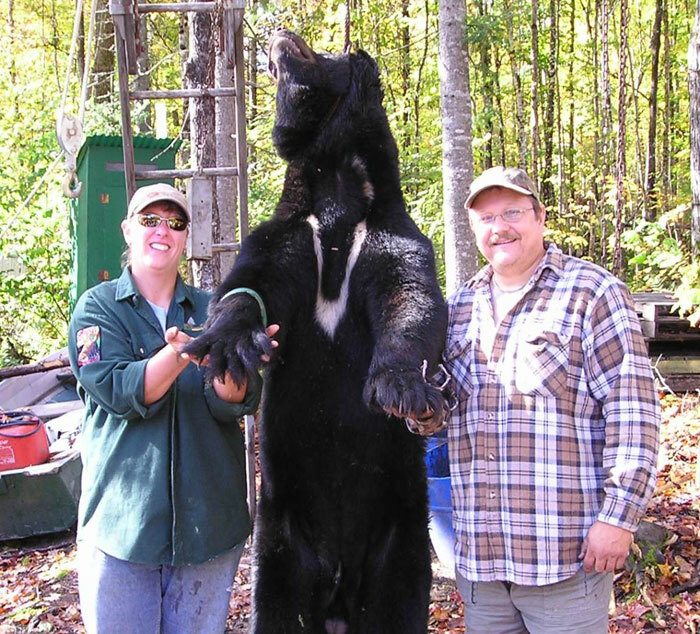 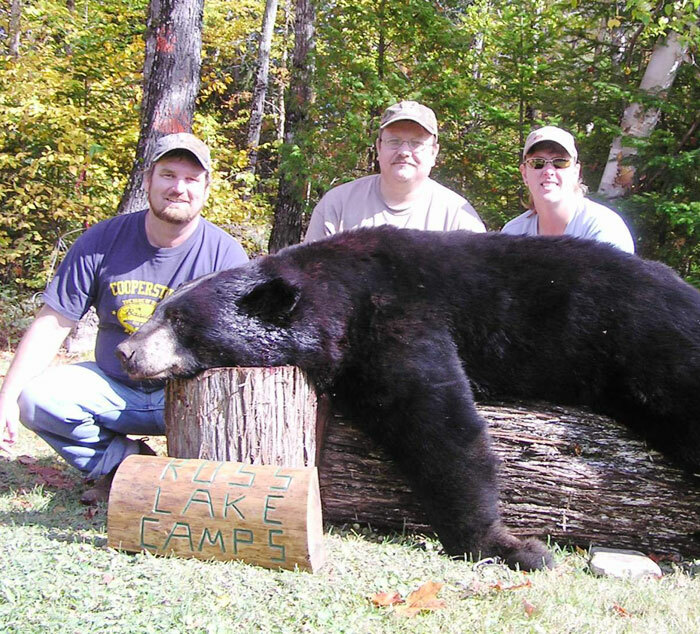 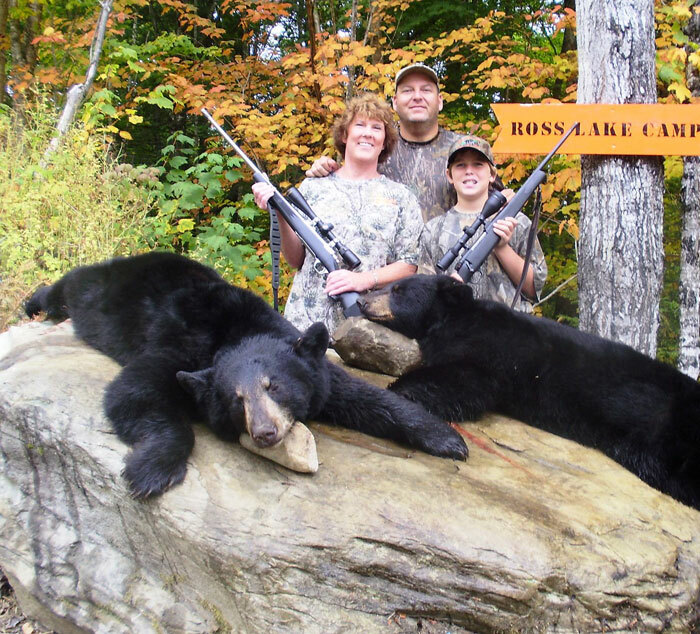 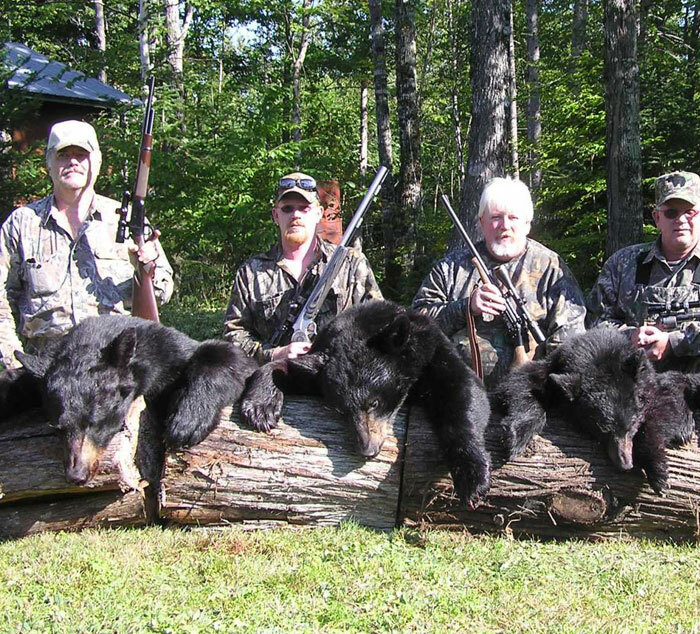 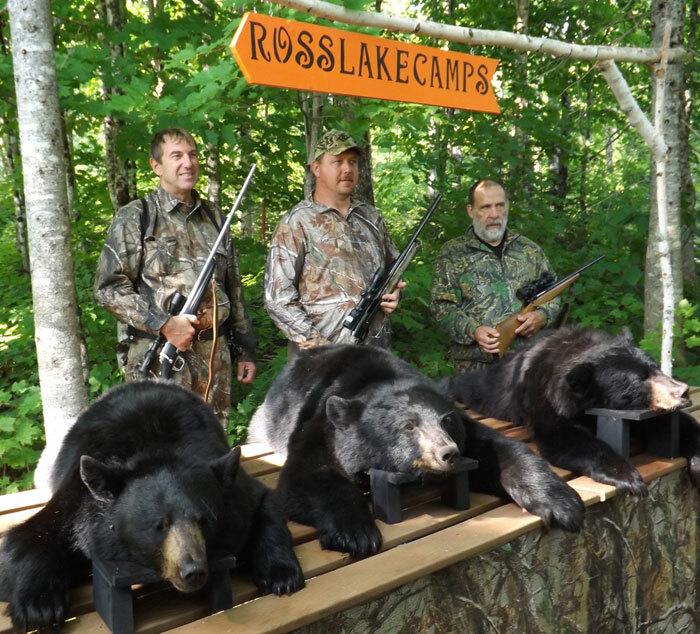 We offer comfortable cabins with or without a meal plan, licensed Maine hunting guides for black bear, moose and upland birds. 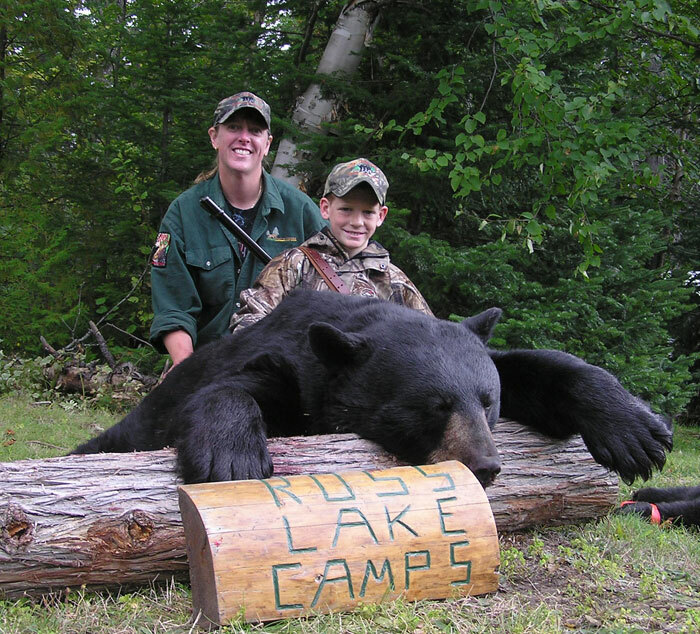 We also offer lake fishing and muskie fishing in the summer, ice fishing and snowmobiling in the winter months. 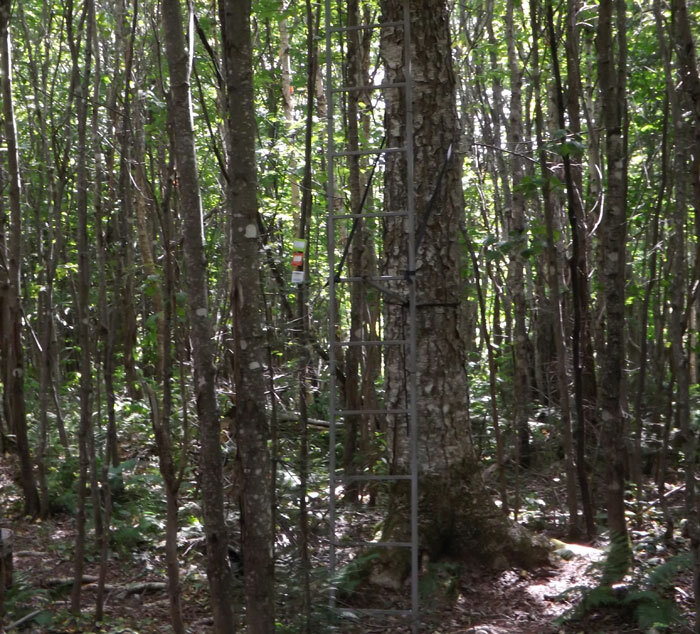 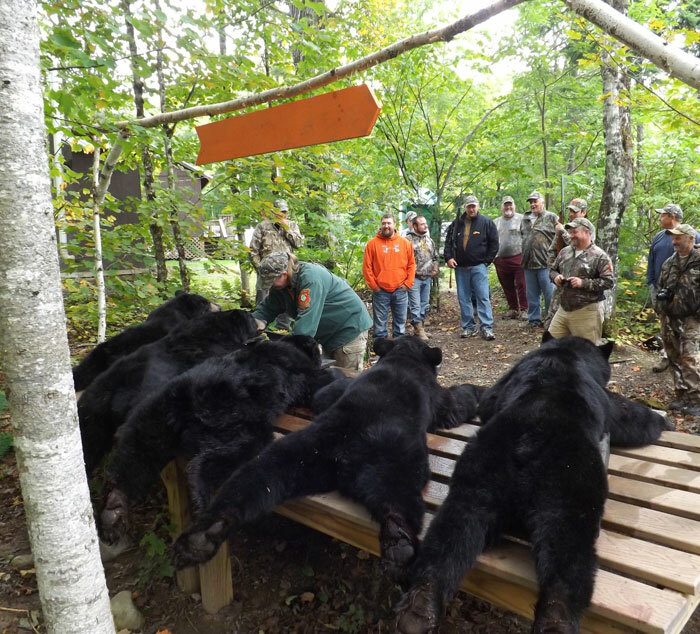 Come hunt and fish in the North Maine Woods. 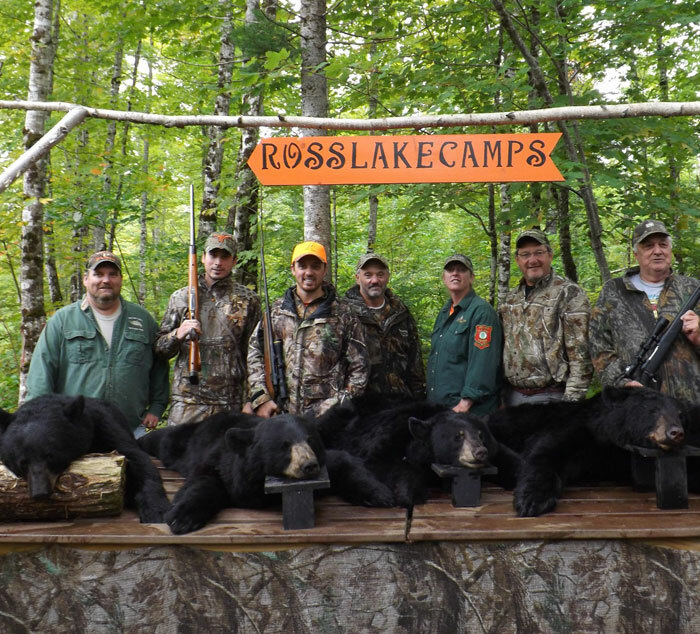 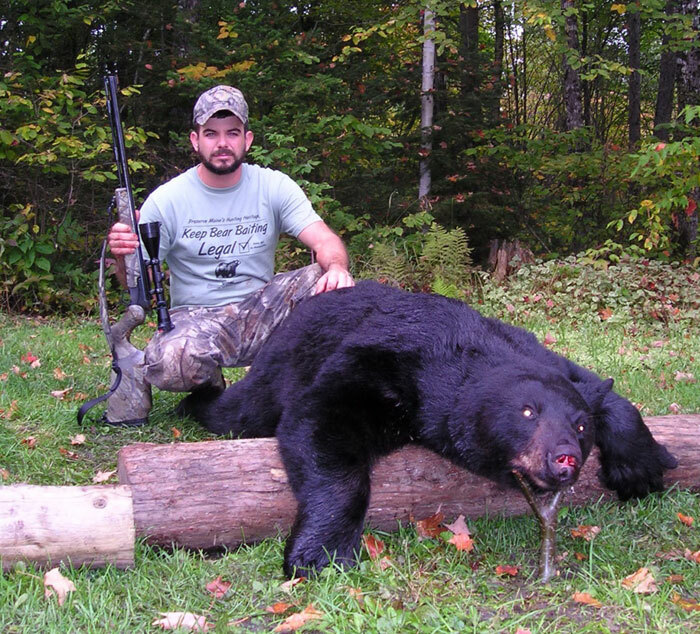 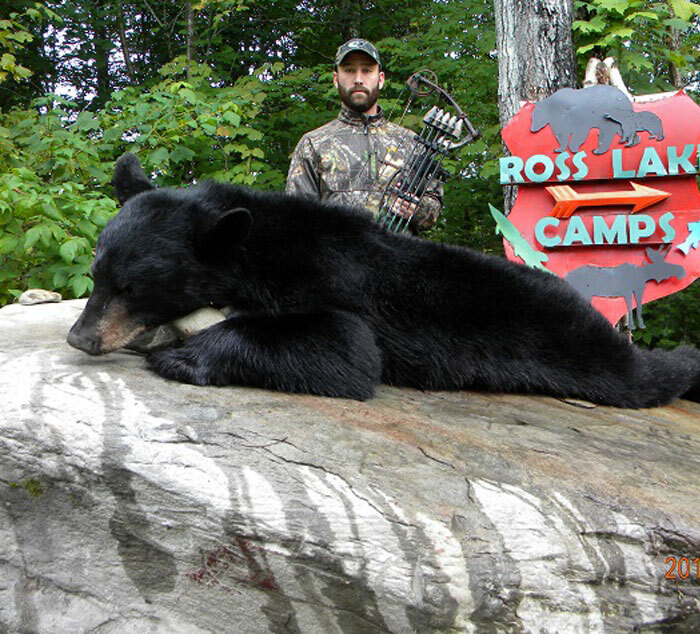 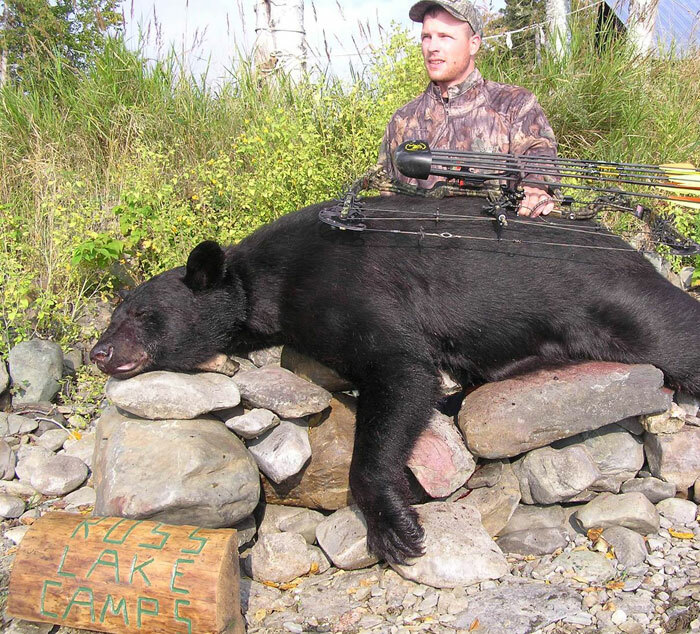 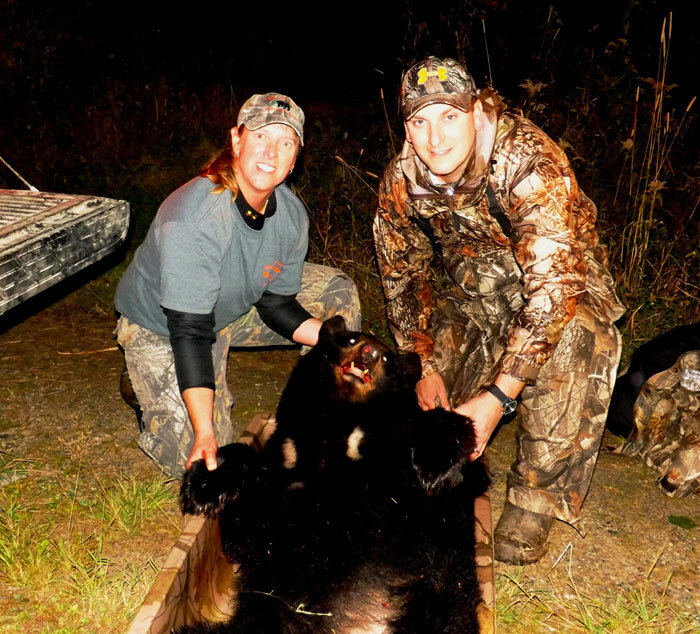 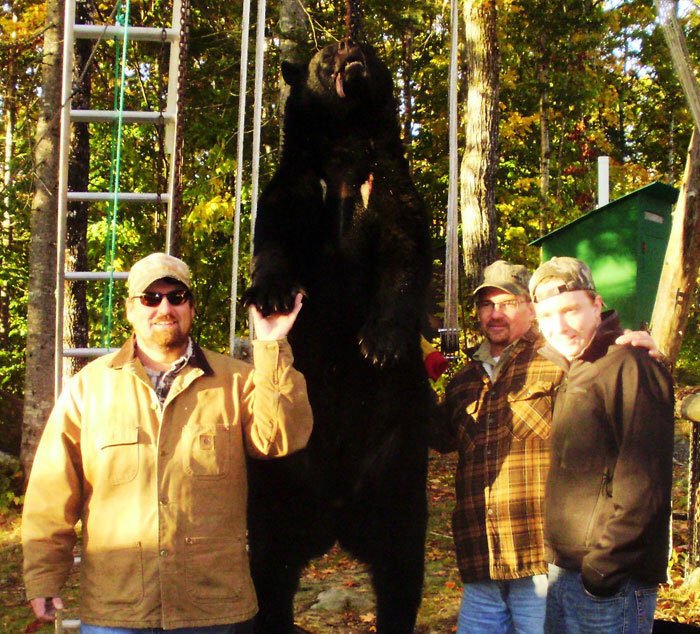 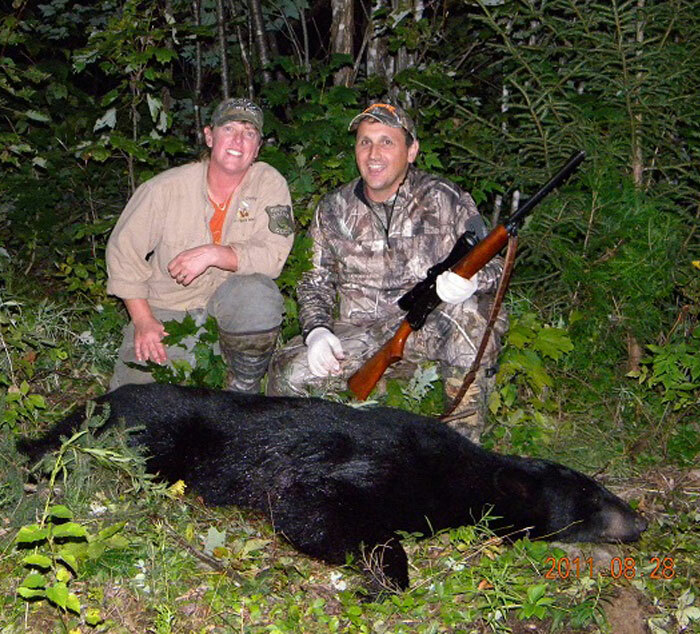 Black Bear, Moose & Whitetail Deer Hunts. 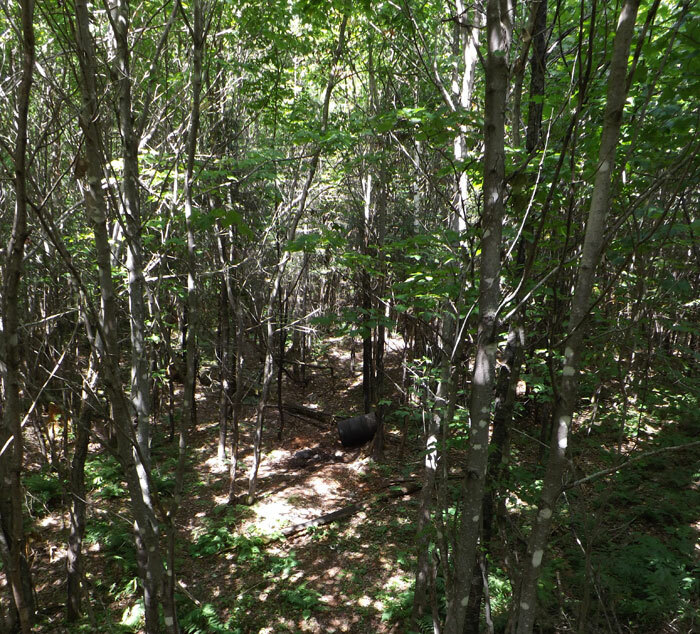 Pristine Trout Waters, Grouse and other wild birds. 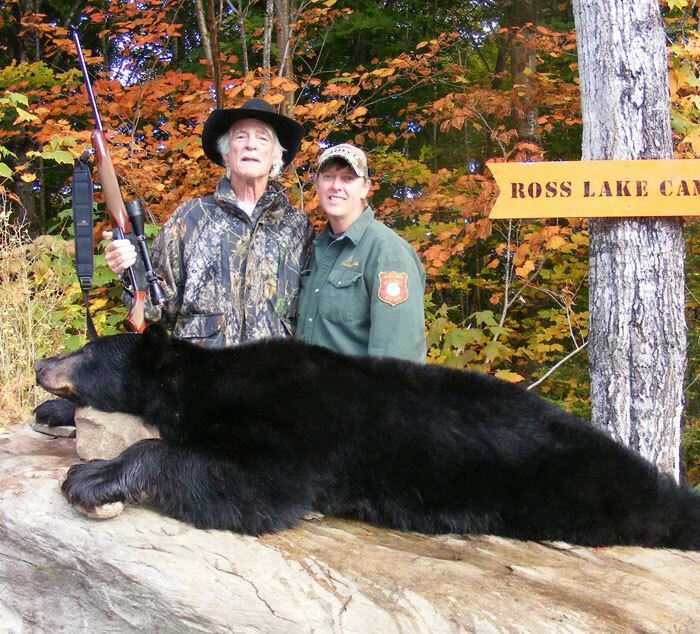 Your hosts are Don and Andrea Lavoie. 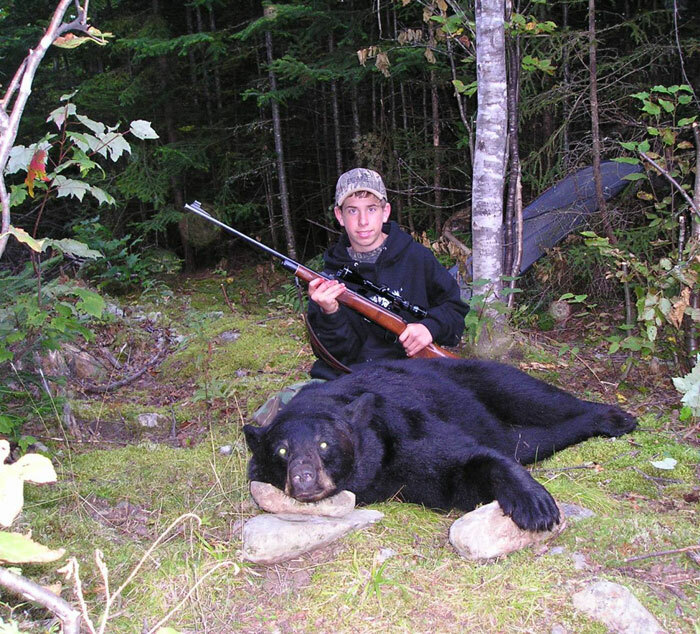 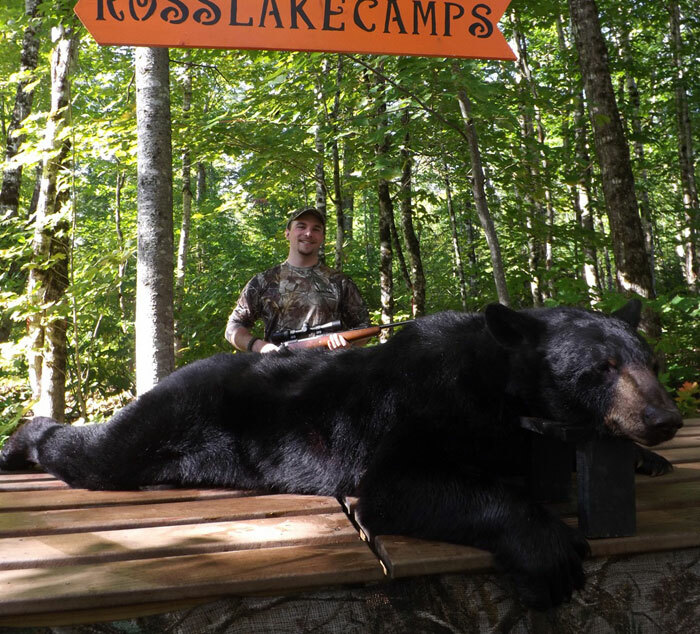 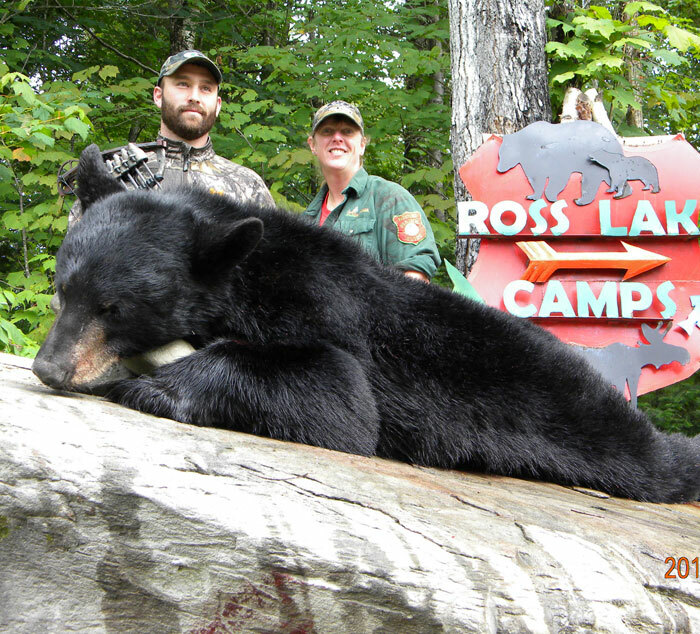 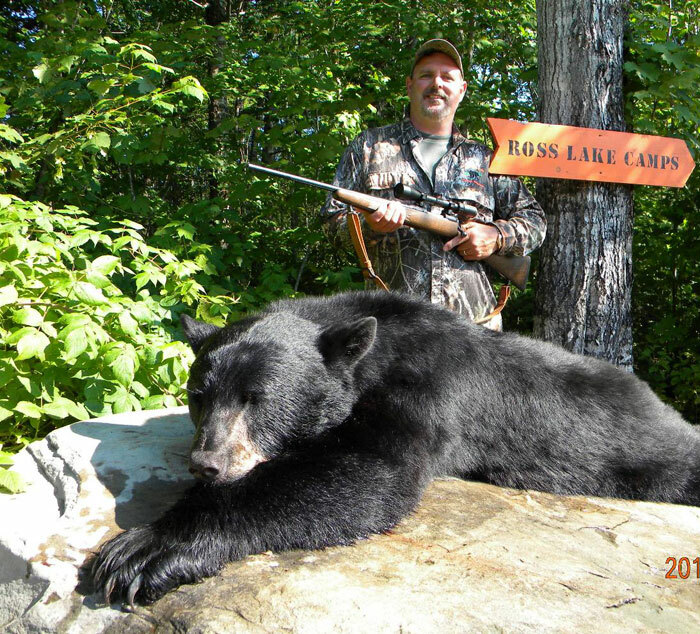 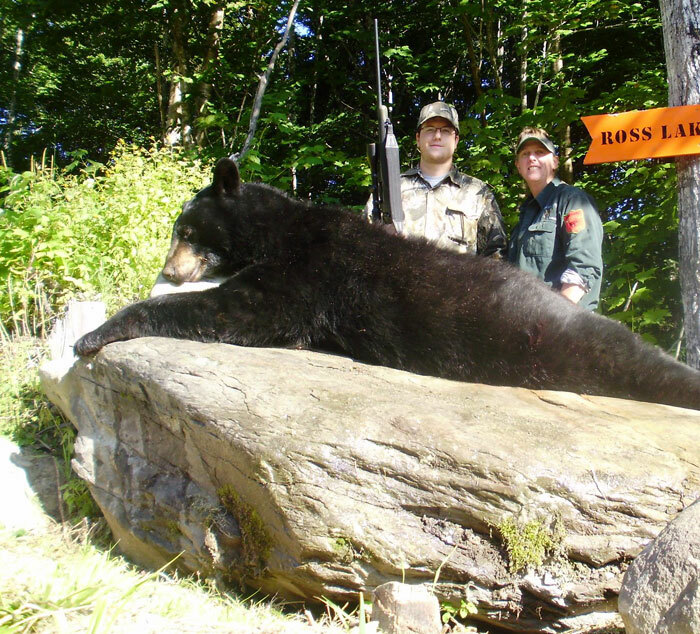 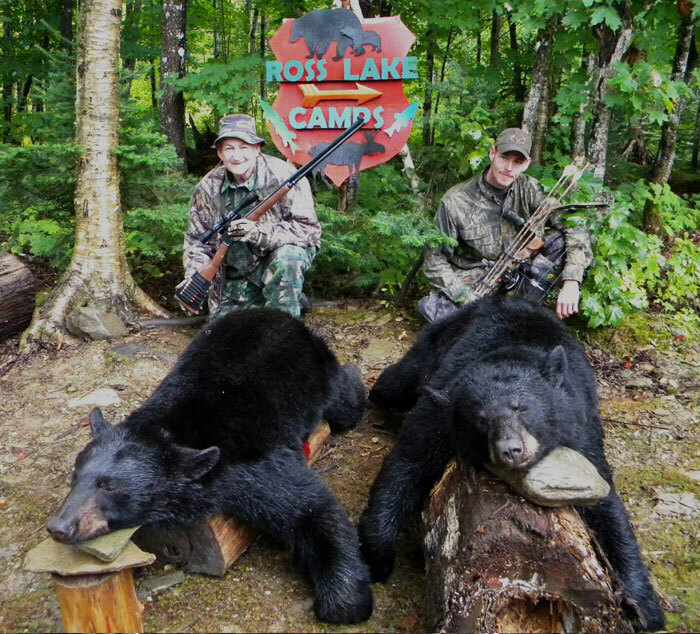 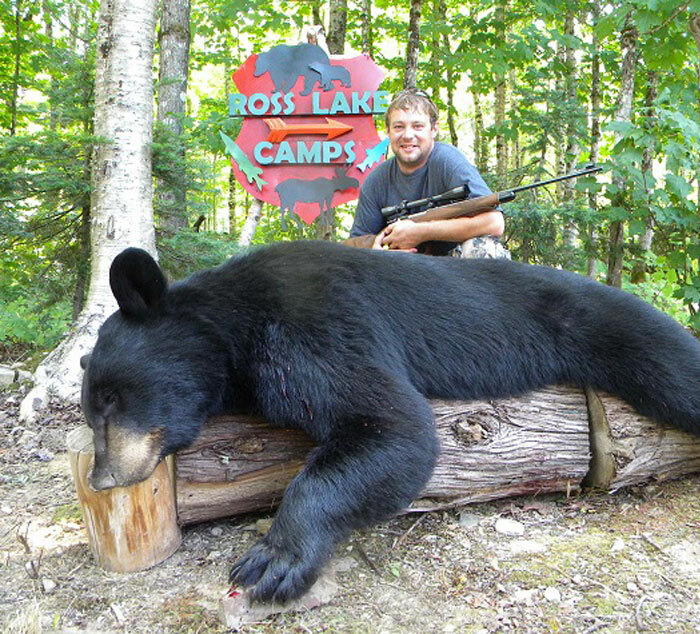 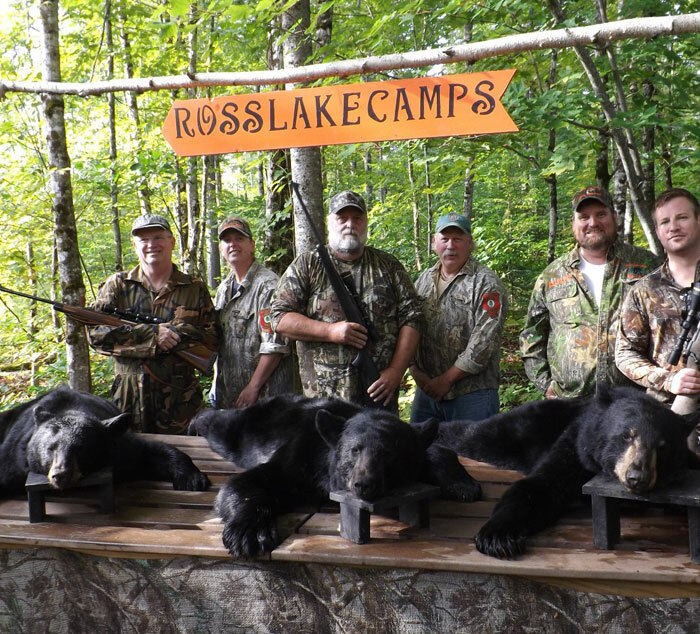 © Copyright Maine Hunting and Fishing at Ross Lake Camps All rights reserved.